OnePlus 3 is arguably the hottest Android devices of 2016. With immense popularity, mostly because of its elite hardware specifications, OP 3 is indeed a flagship killer. Moreover, the device amazed Android enthusiasts wit its whopping 6 GB of RAM. Though OnePlus team took a long time to release an update to fix the RAM management bug, now that it has arrived, the device is even more desirable. Not to forget the latest Oxygen OS 3.2.2 that the device currently runs on. As the device is now available in the market, the development has already started. 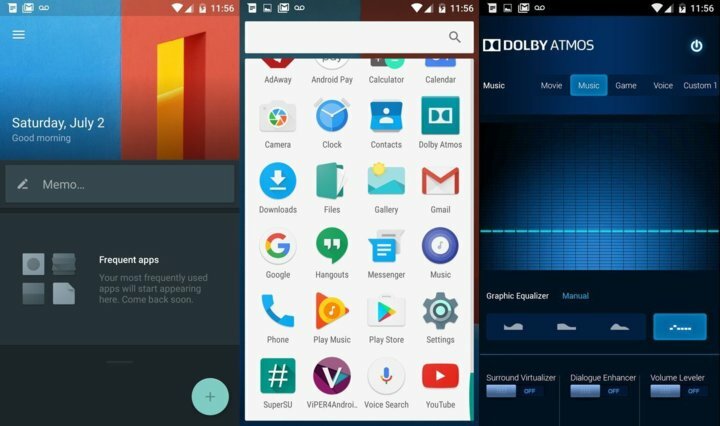 Due to more and more user growth every day, contributors and Android enthusiasts are getting into developing some startling custom ROMS for the OnePlus 3. For those of you who might be wondering what is a custom ROM- well, a custom ROM could be anything from modified firmware (be it stock or otherwise) to a completely new OS like the CyanogenMOD 13. However, CM 13 is indeed based on new AOSP source code from Google. So it’s not that different from any other Android OS. So check out some of the best Custom ROMS for the stunning OnePlus 3 device. Below, you will also find a tutorial on how you can install these ROMS. 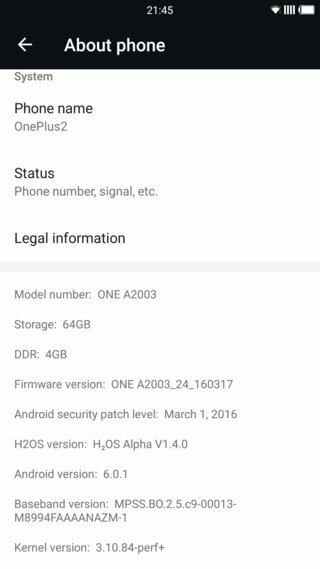 Freedom OS is based on the stock OxygenOS 3.2.2 firmware that comes pre-installed on the OnePlus 3. With Freedom OS, you don’t lose the stock OnePlus experience. 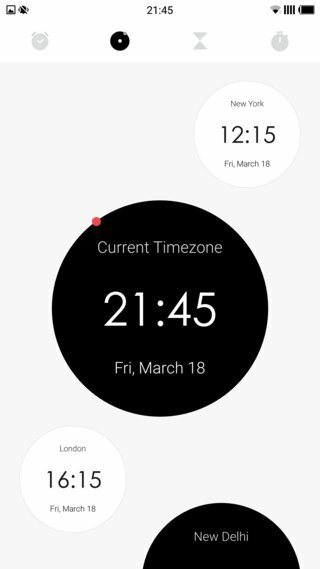 Though it is a custom ROM, you can still enjoy the original Oxygen OS user interface and functionalities. The ROM comes with tons of customization options and features for the device. It overcomes the lack of features and also fixes some bugs that come with stock firmware. Features like latest SuperSU systemless 2.74, Viper4Android plus DolbyAtmos, DivineBeats V7.0 Evolution, Xposed installer, Adaway plus hosts files, Android Debugging Bridge, RRO Layer are just some of the many features that have been incorporated into Freedom OS. CyanogenMod is claimed to be the most popular Custom ROM for most of the Android devices. Due to its vast support for various devices, the ROM has become even more popular. The latest version available for CM ROM is the CyanogenMod 13 which is based on Android 6.0.1 Marshmallow and is open source just like the AOSP. Hence, there are many custom ROMS being developed based on CyanogenMod source. For instance, the Resurrection Remix, Nitrogen OS, etc. The CyanogenMod ROMs do not come with any bloatware of any kind. In fact, it is highly customizable and is feature rich. 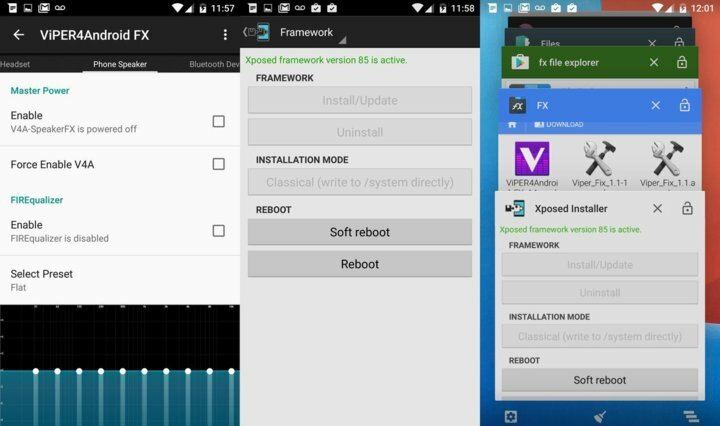 Supports Viper4Android, Xposed Installer, Android Debugging Bridge, Layers etc. Hydrogen OS is an alternate ROM for the OnePlus devices. Now, the developers of this ROM has come up with a support for the flagship phone – OnePlus 3. the ROM is similar to stock Oxygen OS. However, it has different features, user interface, etc. 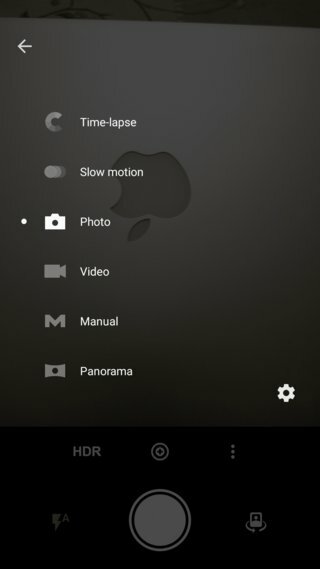 So OP 3 users who are looking for a new UI/UX should definitely try this ROM. It comes officially from the Color OS development team. These are the same guys who bring the Oxygen OS and color OS for devices like OnePlus 2 & 1. Resurrection Remix stands right next to CyanogenMod. In fact, RR ROMS are based on CM ROMS. They are developed over the official CyanogenMod source code and bring even more functionality to your Android device. Once you start with this stunning ROM, you wouldn’t even need MODS like Xposed framework, Kernel tweaks, etc. This is because you will find most of the functionalities in the Configuration option under Settings. How to Install a Custom ROM on OnePlus 3? 1. Unlocked Bootloader is required to flash a Custom ROM. Most commonly to setup a custom TWRP recovery. If you have a custom recovery installed, then you can flash the ROMS right away else get to this page to unlock bootloader and install TWRP on OP 3. 2. Make sure you have setup custom recovery on your OnePlus 3 device. Latest build from TWRP is highly recommended. Get the TWRP from the download section and get here to know how to install TWRP on OnePlus 3. Step 1: Download the CM ROM or the ROM of your choice. Also, download the compatible Google Apps from above if you are flashing CM or RR ROMS. If you want root access after installation, then download the latest SuperSU package from here. Transfer all the necessary files to you device’s internal storage or SDcard. Step 2: Now boot into TWRP recovery. To do so, turn off your device completely and then press and hold the power button and volume down key for a few seconds. 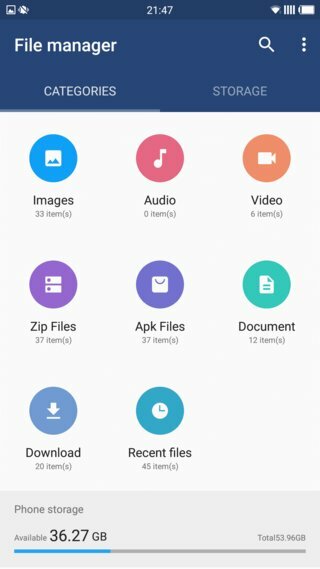 Step 5: Tap Install, navigate to the CM 13 ROM zip file and select it. Confirm action. Step 6: Similarly, flash the compatible Google apps zip file (if required) from the location in your internal storage. For a detailed tutorial: How to Install CyanogenMod Marshmallow ROM on OnePlus devices? If you want root access, flash the latest SuperSU build. Like and share us on social media. If you need any help, then comment down below or leave a question in the forum.